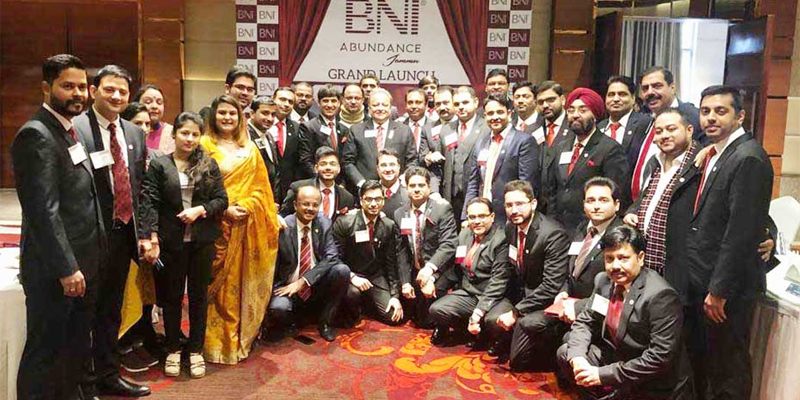 After 33 years of its footing in the USA, Business Network International (BNI) has launched its 1st chapter BNI Abundance in Jammu with 34 members with the closed business of more than 20 lakhs. Only business owners and key decision makers can be members of BNI. BNI Abundance is its 526th Chapter in the country. The organization aims to create an outstanding culture that promotes collaboration and co-creation. The average seat value per member in new business terms in BNI India is Rs 43.54 lakhs per year and growing. The Forbes Magazine has named BNI in the list of Top 3 Essential Local Business Associations, where a person should belong to in the current ever evolving business space.